If you are as obsessed with teas as I am then you are going to LOVE this. The kind folks over at adagio teas are giving one lucky tea lover the chance to win a fantastic selection of their delicious loose teas plus an amazing IngenuTEA 2 infuser which makes up to two cups of tea. The winner which will be chosen at random by me will have a choice of 5 tea sampler sets of their choice (that's up to 200 cups of tea!). There's so many gorgeous teas to choose from and a great selection of both caffeinated and decaffeinated, all preferences and allergies are taken into consideration so the winner will select which teas they would like. I'll be promoting the giveaway on twitter so if you see the competition tweet, be sure to follow me and @AdagioTeas on twitter & simply RT the giveaway tweet. The giveaway will end on Sunday 14th April 2019 and is UK only. If you have entered the competition, make sure that you have a browse of the website to give yourself an idea of the teas that you may want to try. Good Luck! I was lucky enough to try some of the Adagio Teas and they are so nice. I was really impressed with the selection of decaf teas, so many flavours to choose from and each of them were bursting with flavour. As you can see from the Adagio Teas website, it's like a treasure trove of so many different teas, it's hard to list them all. 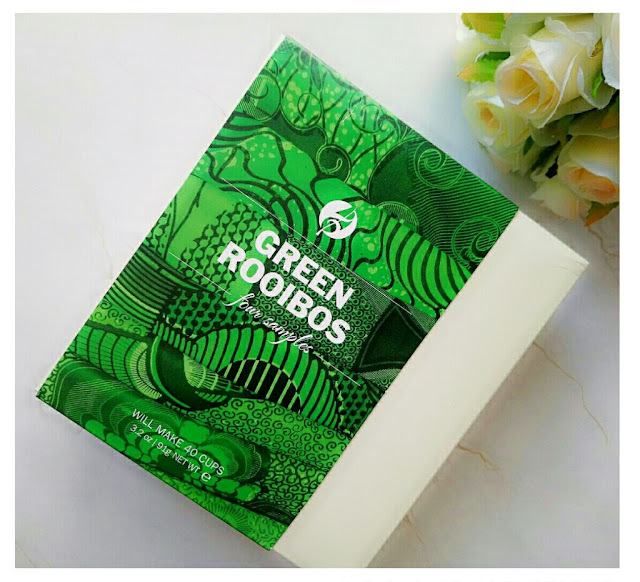 I was really excited when I was contacted to try some of their teas and when I mentioned that I preferred decaf teas, I was expecting to only receive a couple of your normal, standard everyday decaf teas but I was shocked to see so many amazing flavours. I think I've bought all kinds of decaf teas in the past but I've never came across a brand that has so many variates to suit everyone. Right now I've been enjoying the Pillow Time Teas (retails at only £7 for a box of 4 x 11- 23g samples = 25 cups). 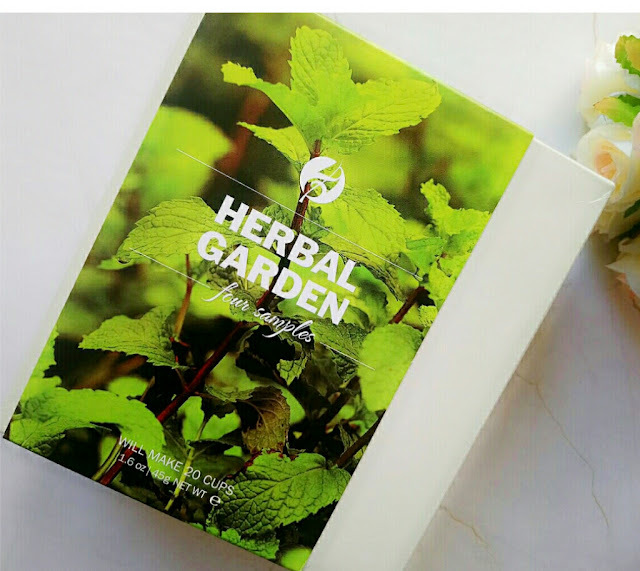 This box contains soothing teas such as: 40 Winks, Chamomile, Rooibos Vanilla and Peppermint. Each one of these teas are delicious and very calming. A cup of one of these gems is perfect if you're looking to wind down, calm your nerves or to relax your body if you're going through some anxiety. It's my favourite so far of the boxes. I loved this glass mug that was also kindly sent to me (400ml, retails at £7). 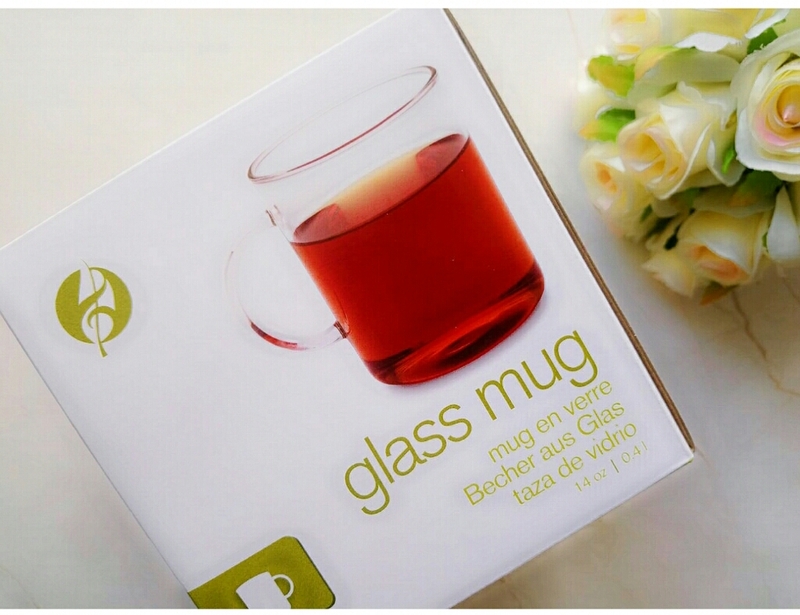 It reminded me of the glass cups of the 70s and 80s and what I really like about this mug is that it keeps your tea hot for longer, The handle stays cool so that you don't burn your fingers. As well as me loving the teas and the glass mug, I've been obsessed with the IngenuiTEA 2 teapot (450ml, £20). I never knew these types of teapots existed. 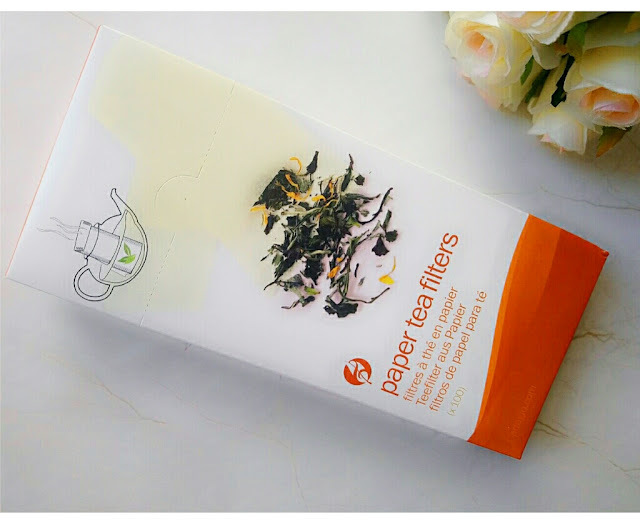 Gone are the days of trying to use the loose tea strainers (I was forever getting tea leaves in the cups and I found them difficult to wash), this is so simple, easy and fun to use and it makes 2 cups of tea. 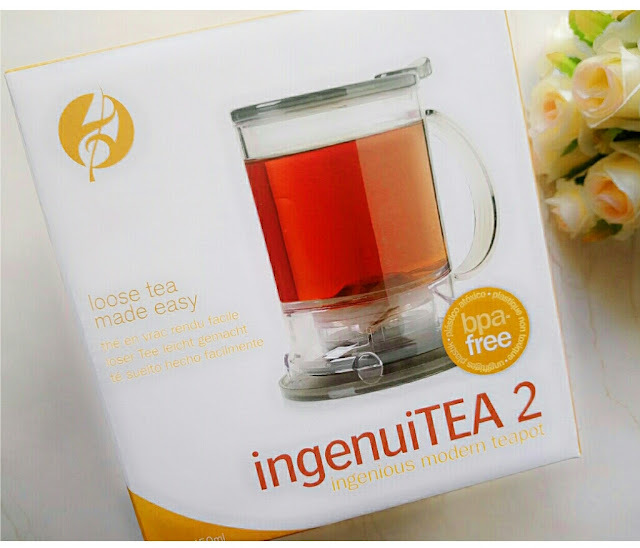 Loose tea is so much fresher, more full of flavour and you really get the tearoom experience when you use the IngenuiTEA 2 teapot. 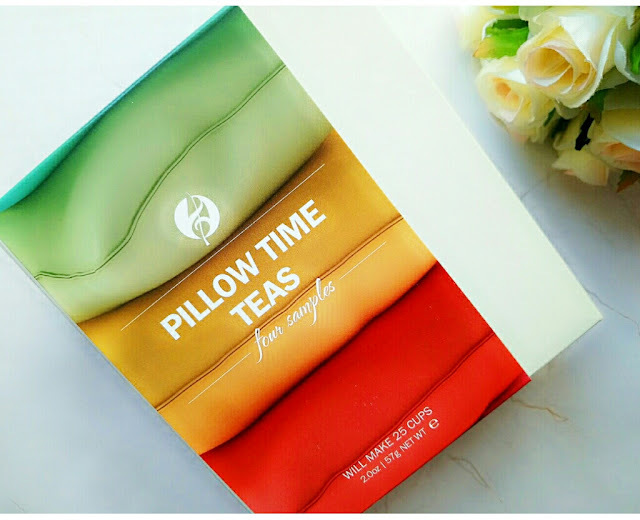 I've been enjoying these teas so much and I hope that you treat yourself to some affordable, quality & tasty teas from Adagio Teas (don't forget to enter the giveaway, it's just too good to miss). *All thoughts and opinion shared in this post are my own and 100% genuine. No affiliate links have been included. This is not a sponsored post. Items have been kindly gifted. Pictures are my own.